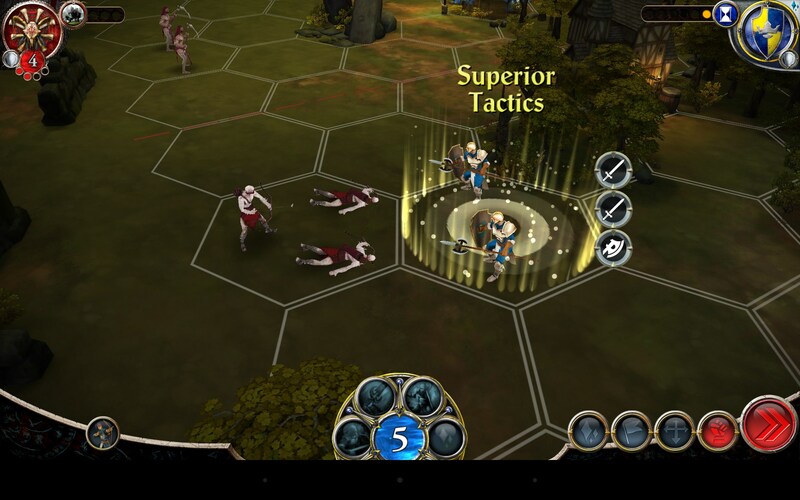 BattleLore: Command – Games for Android 2018. BattleLore: Command – Easily one of the best fantasy RPG combat apps out there. 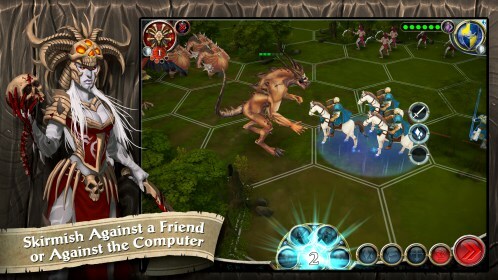 BattleLore: Command for Android is a fantasy combat RPG quest of epic proportions. This is easily one of the best the genre has delivered in a good while, and is not to be missed by diehard fans, or for that matter, anyone who loves immersive strategy combat. 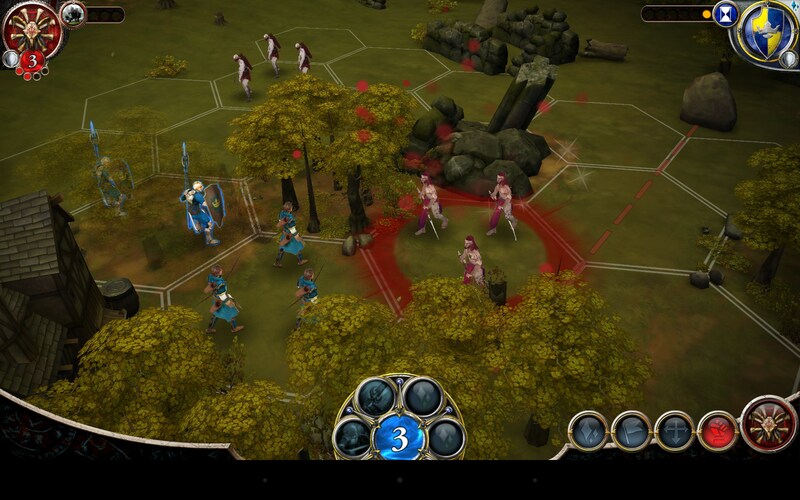 BattleLore: Command displays in landscape and offers campaign and multiplayer modes of play, so you can go at it solo against the computer, or head to head against online opponents. Truth be told, this is one of the most overdone genres in all the app world, but this game manages to rise head and shoulders above the rest to deliver some truly immersive and engaging play. As the story goes, there's a mythic battle taking place, challenging the very existence of this mythic medieval kingdom; pitting primitives against a royal empire. Your mission, is to drive back the invading clans and keep your fragmenting kingdom together. 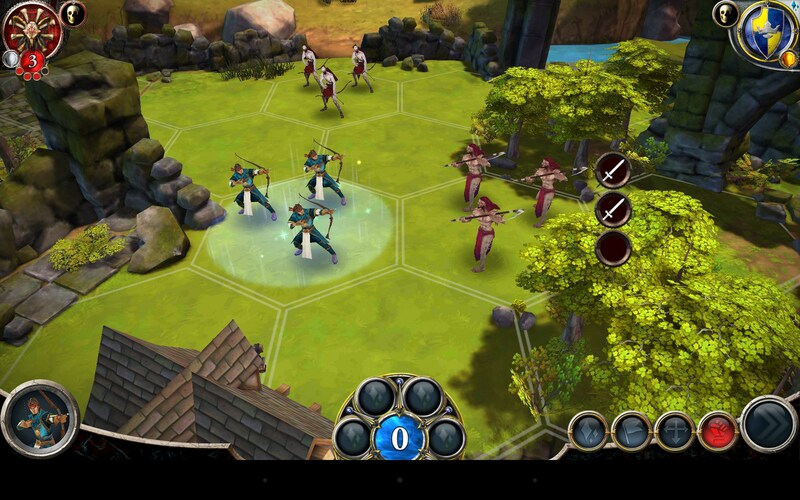 To do that, you'll engage in turn by turn mechanics of play, placing CGI troops on a hexagonic grid, overlaid atop a fully realized 3D landscape. 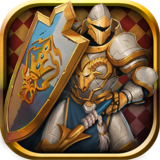 Strategize your best moves, arrange your battalions, and take part in head to head combat against an array of mythic enemies. The controls use basic screen taps with an evolved set of nuanced commands that all take some getting used to, but are well worth the steep learning curve. The graphics are easily this game's strongest element, featuring 3D perspectives seen from aerial points of view, and zooming in tight on the action. The landscape is lush, fully evolved and top notch. The animation has a lot of cool visual triggers to render, with glowing plasma effects and the nitty-gritty of ruthless battle. 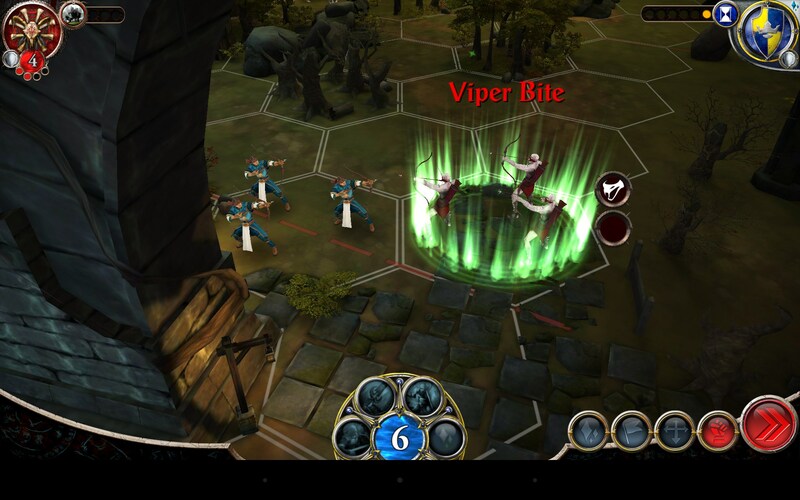 The sounds offer a rich score with booming music and realistic battle effects to round out the fun. 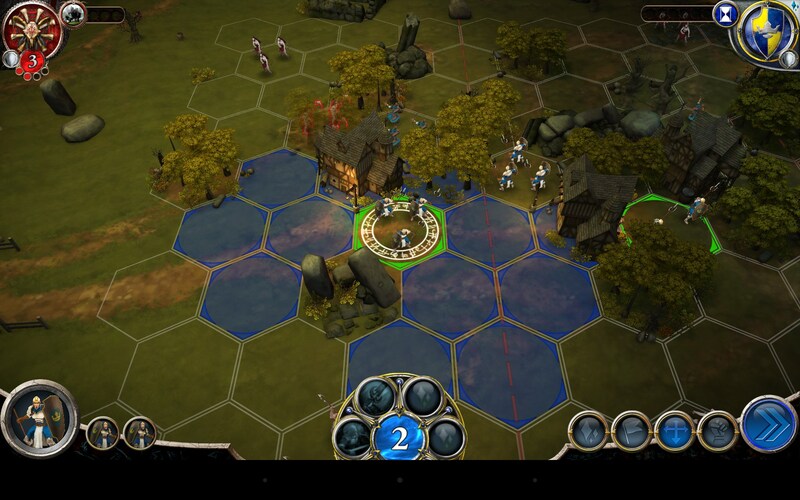 BattleLore: Command is highly addictive and engaging. This is a rarity in the app world, because it actually lives up to the hype and maximized the potential of the mobile gaming format to deliver all the goods, and then some. This one is definitely worth the price of admission. Help Mimpi find his owner!